It’s a good life mantra, and it’s been a good philosophy for both Pete Rose and Nine Line Apparel. 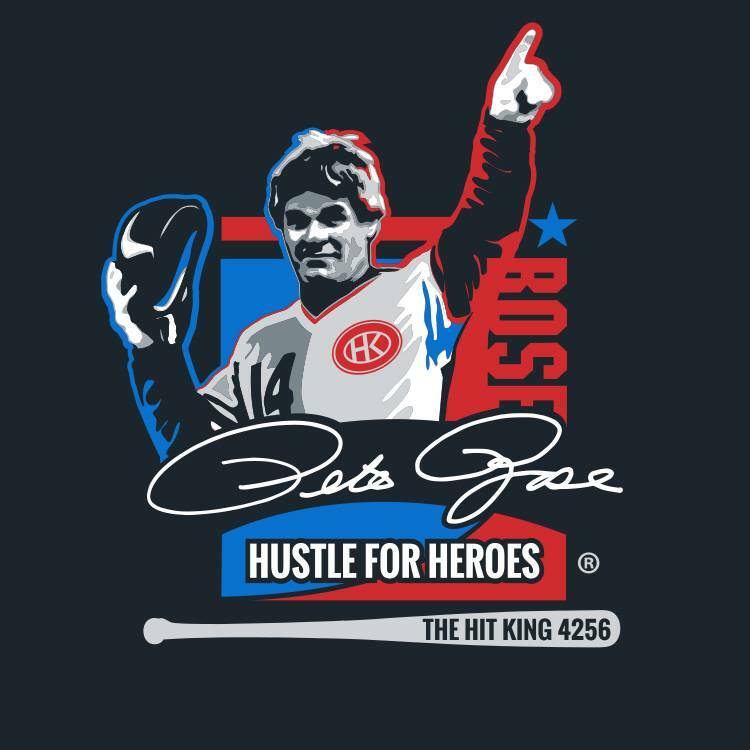 With an American icon like Pete Rose noticing our hustle, we are honored to partner with him with the launch of our newest t-shirt design to benefit Pete’s foundation, Hustle for Heroes, as well as our own. Nine Line believes in a community of practice approach to helping others, and this newfound relationship with Charlie Hustle helps us keep in line with those beliefs. By partnering with a fellow veteran and someone who believes in giving back, it feels like a grand slam. Did you know Pete Rose was in the U.S. Army Reserves serving at Fort Knox when he received a call informing him that he was the 1963 Rookie of the Year? Neither did we, until this partnership began. We learned that not only is Pete a legendary baseball player, but he’s also a veteran — just like us — who believes in giving back to those who’ve worn the uniform. This summer, Pete Rose will be inducted into the Cincinnati Reds Hall of Fame, and we are honored to be Pete’s exclusive charity partner for the weekend, not just for the honor of working with Mr. Rose, but for the larger opportunity of combining two great names to further help our heroes. Purchase of this design helps those who risked their lives to protect our freedoms. For more information on Hustle for Heroes, visit hustleforheroes.org or its Facebook page. For more information on Nine Line Foundation, visit ninelinefoundation.org or its Facebook page. 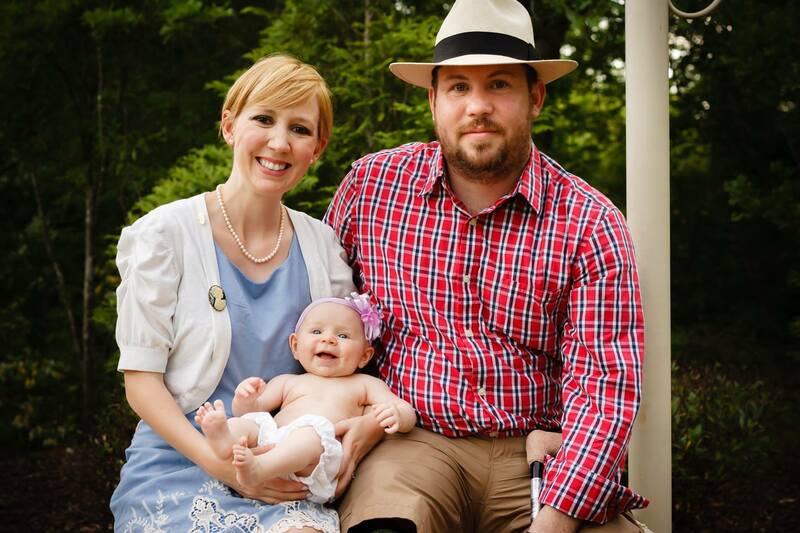 Meet The Causeys. Nine Line Foundations current candidate! No Comments to "Pete Rose, Nine Line announce partnership to help veterans"